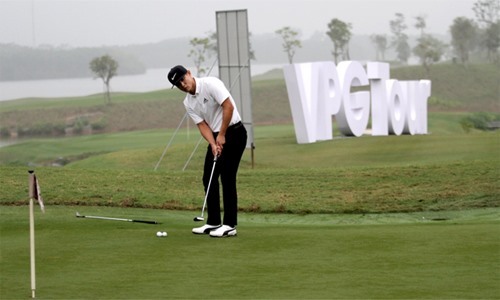 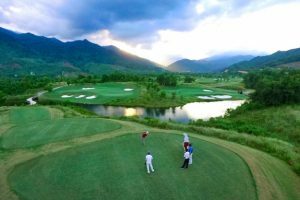 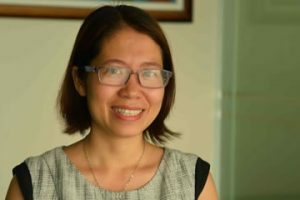 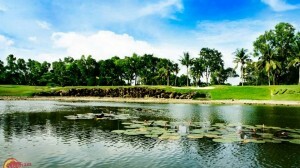 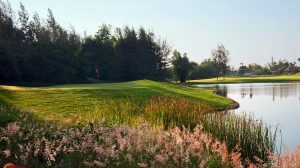 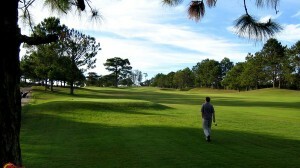 The first professional golf tournament of the year, the Heron Lake VPG tournament, as part of the VPG Tour system, will be held at Heron Lake Golf Course and Resort in the northern province of Vinh Phuc from January 16 to 18. 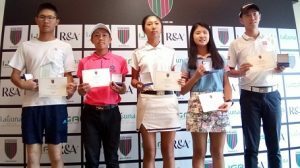 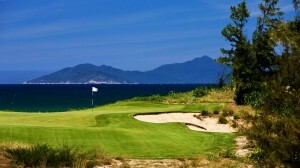 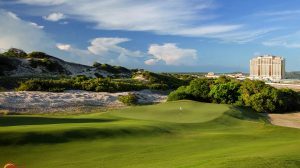 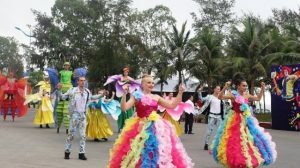 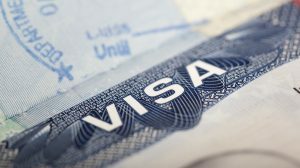 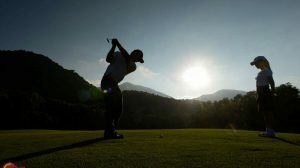 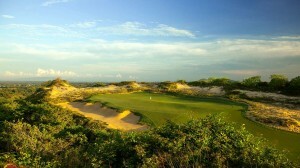  The event, which is being held by the Viet Nam Golf Association, has a total prize pot of US$12,864, with the champion getting $3,859, and runners-up getting $1,672. 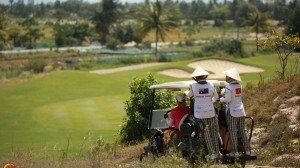 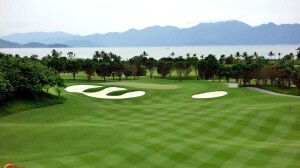 The tournament is for professional Viet Nam-born citizens, and foreign players who are living and working in Viet Nam.